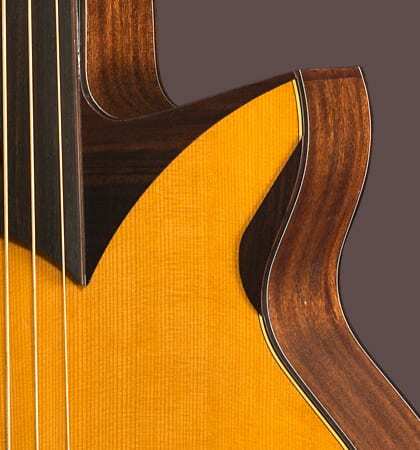 If you are looking for an acoustic bass that is very special in every respect, you must take a closer look at – better yet, a close listen to – the Stanford Robot. 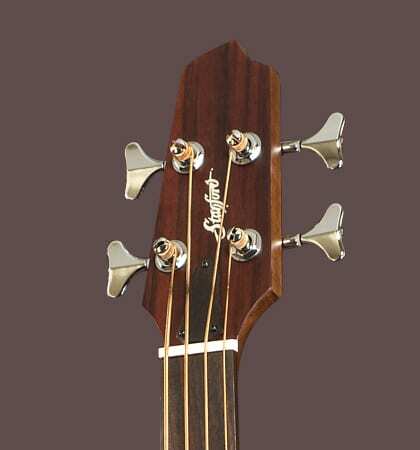 The soundhole had to make way for a construction that gives the top more stability and at the same more resonance. From the first note you hear, you will realize that this bass provides an evenly balanced, yet contured and powerful sound. 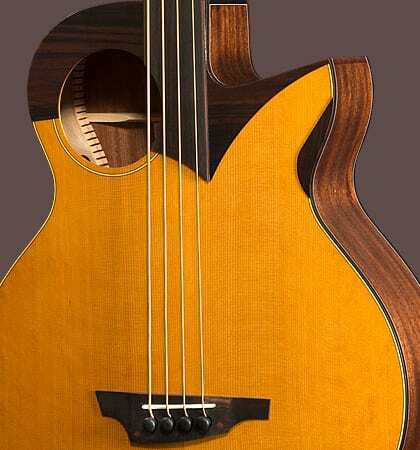 For fretless bass lovers, Stanford offers a fretless version. 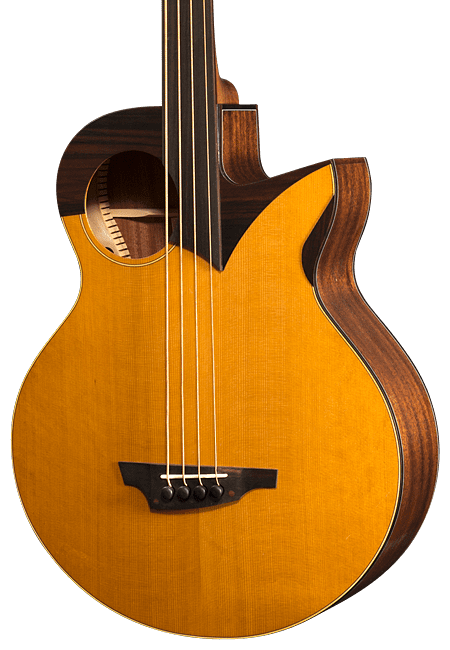 The bass is equipped with a high-end Nautilus Posydon pickup, sounding absolutely acoustic even at higher volume levels.